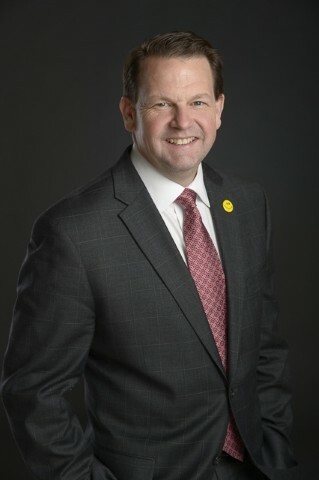 House Minority Leader Bradley H. Jones, Jr. (R-North Reading) is pleased to announce his appointment of Representative Shawn Dooley (R-Norfolk) to the Elections Task Force. The task force was created as part of an election reform bill that passed the Legislature last spring, which expands access to early voting beginning in 2016 and allows for 16- and 17-year-olds to pre-register to vote. 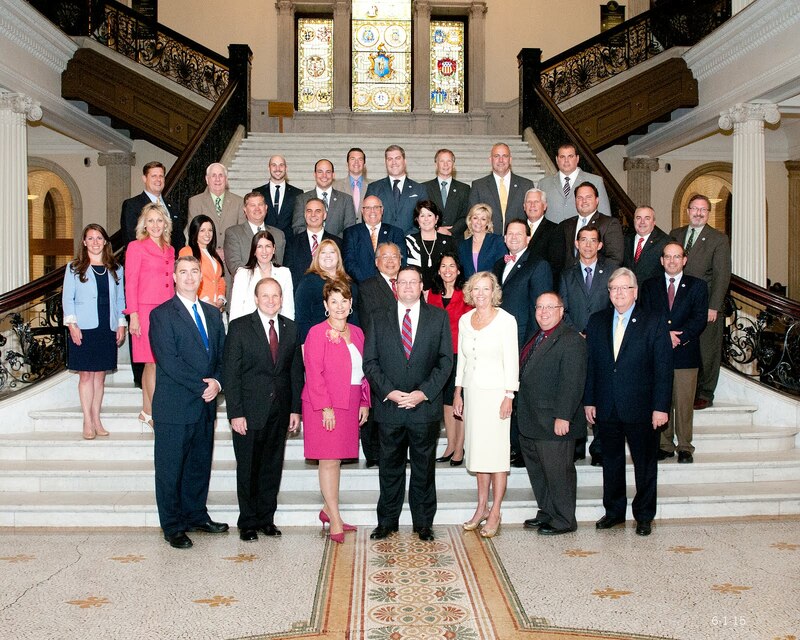 In addition to studying the costs and administrative requirements associated with implementing early voting in Massachusetts, the task force will also look at ways to reduce wait times at polling locations on election day, violations of laws prohibiting fraudulent voting and voter impersonation, same-day voter registration, and the feasibility of utilizing expanded technology, including election day mobile alerts, computer automated auditing, electronic transferring of absentee ballots and online voting. The task force is scheduled to submit its report and recommendations to the Legislature on or before August 1, 2017.